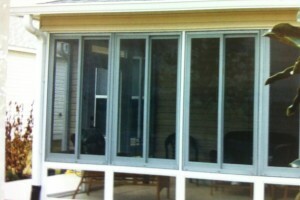 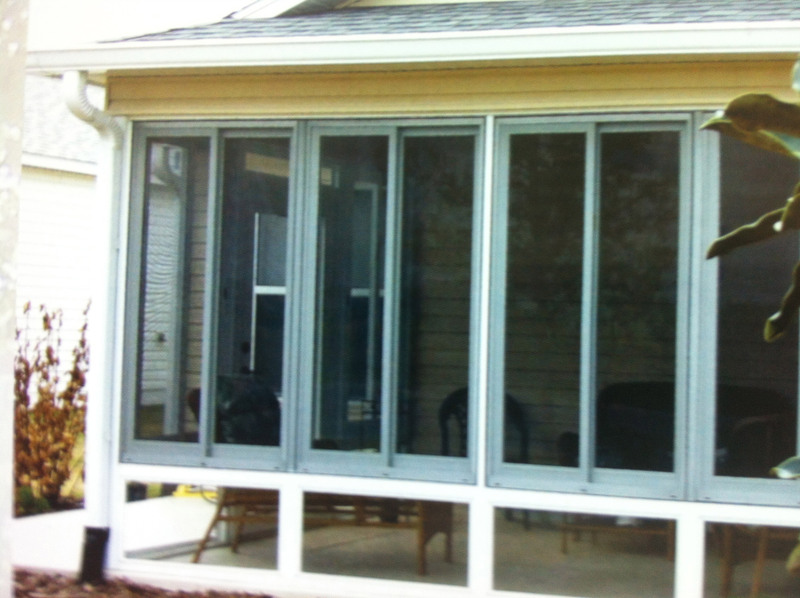 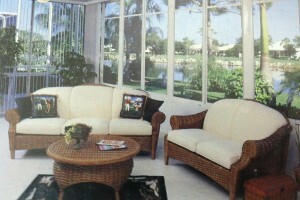 A Sun Room is the perfect addition to any home. 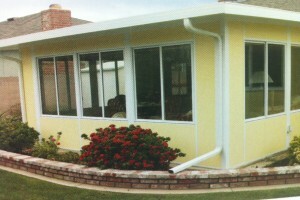 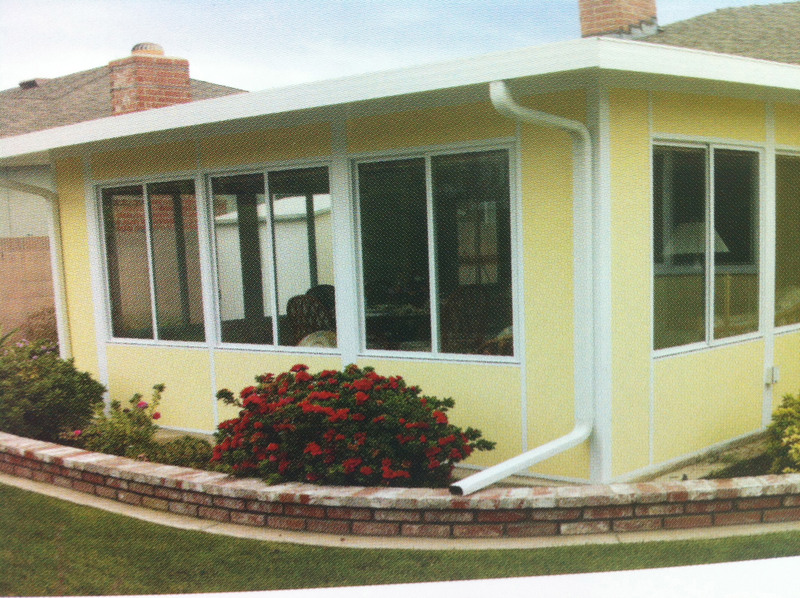 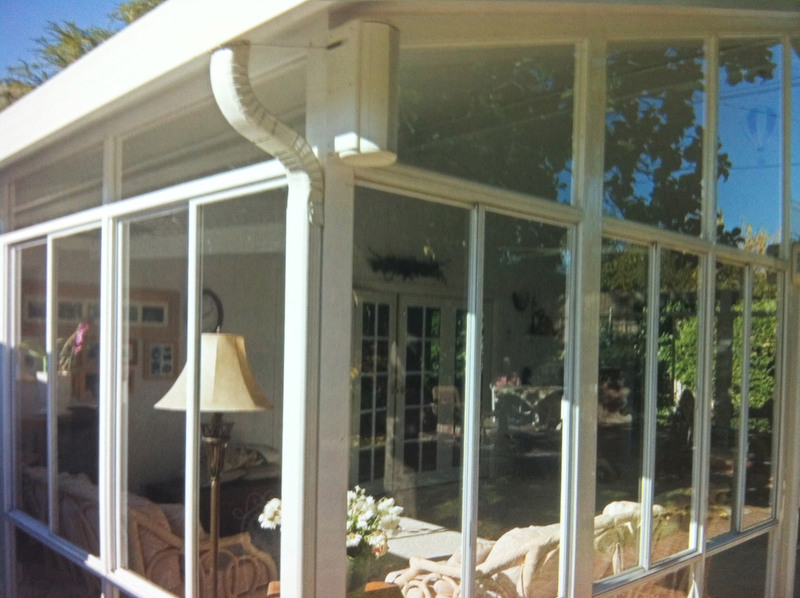 Sun Room with a Gable Roof. 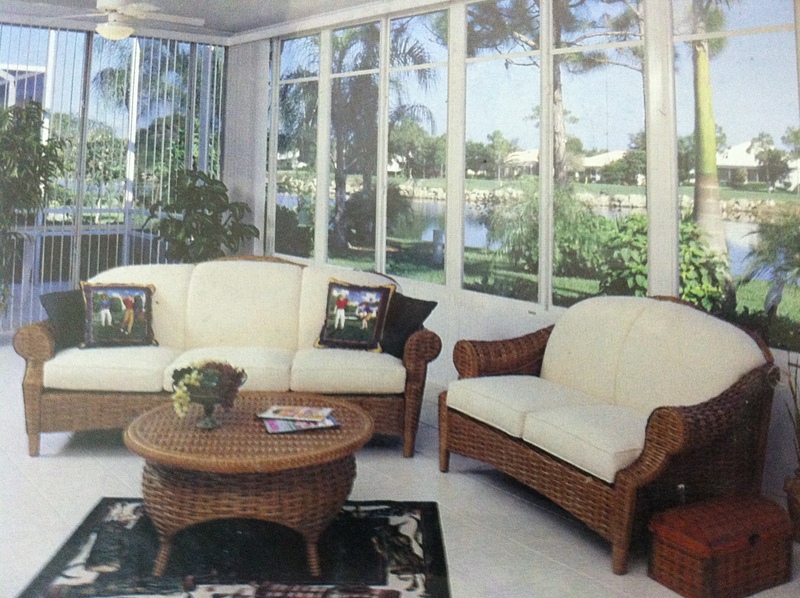 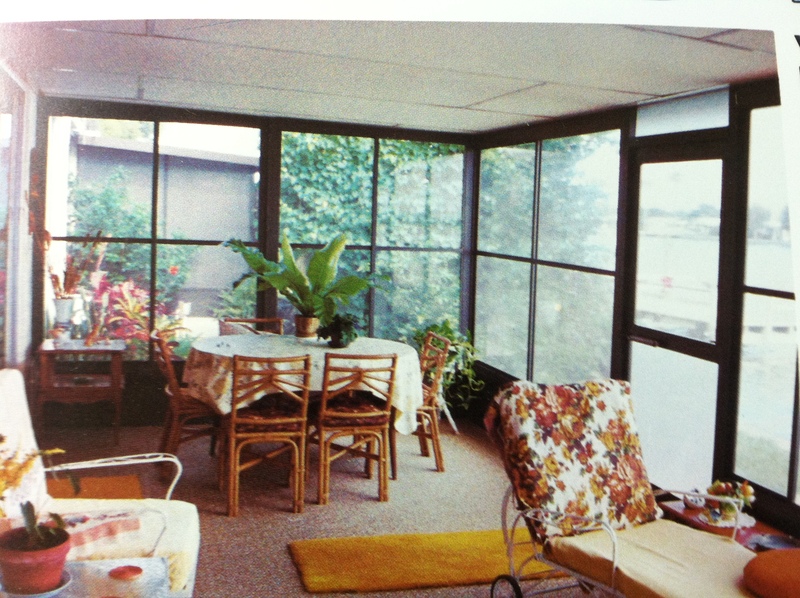 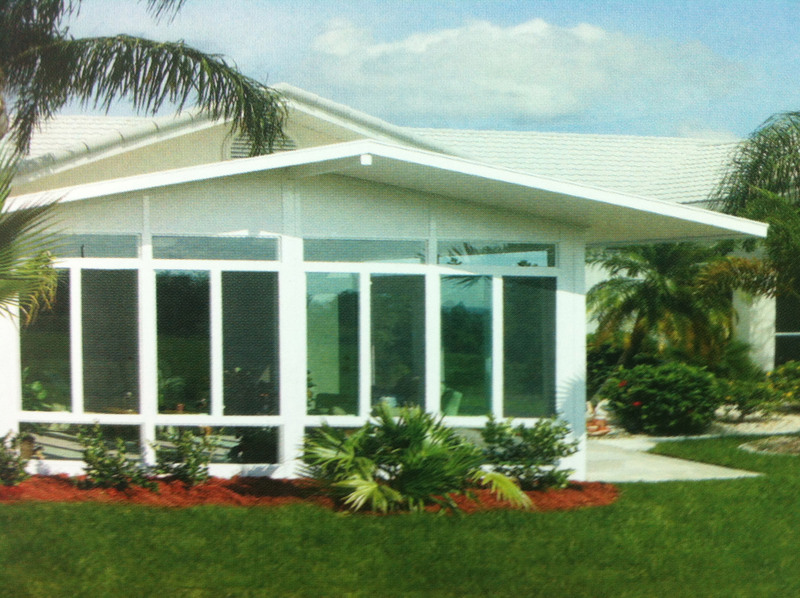 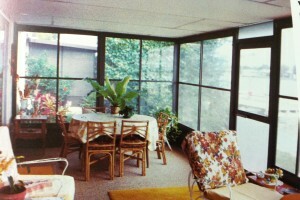 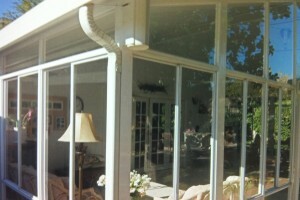 This Florida Sunroom will add an extra room. 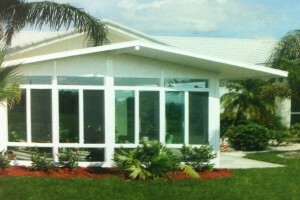 Customize one on your home.